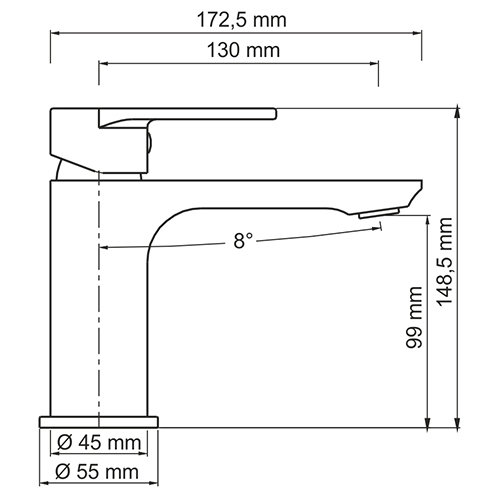 Main 4105 Single-lever washbasin mixer NEW! 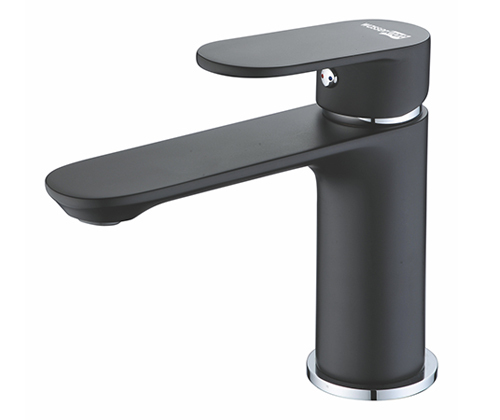 Aller 1063H Single-lever washbasin mixer NEW! Main 4103H Single-lever washbasin mixer NEW! 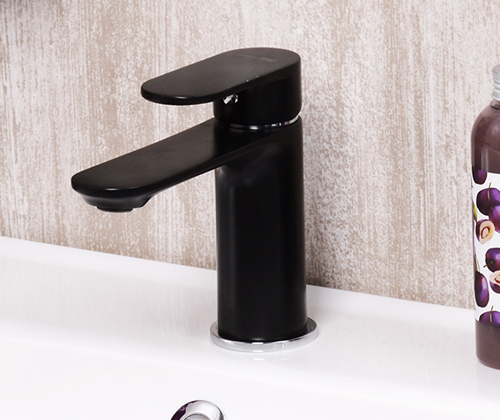 Rossel 2813 Sensor basin mixer NEW!